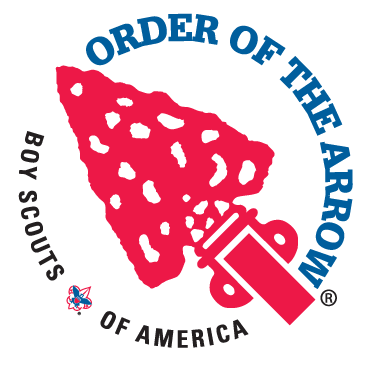 The Raven District Order of the Arrow chapter has assembled teams to conduct Arrow of Light ceremonies for fifth grade Webelos. We will do our best to honor your request. Arrow of Light ceremonies do not have to be conducted by the Order of the Arrow. Packs and troops can conduct their own ceremony. How many boys will be receiving their Arrow of Light?